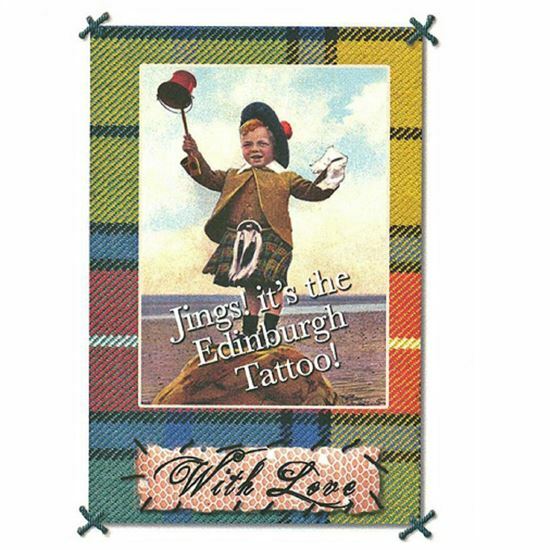 The Royal Edinburgh Military Tattoo | Shop : Card - Jings, Its the Tattoo! Card - Jings, Its the Tattoo! Jings! is a mild exclamation used much in The Broons and Oor Wullie cartoons.